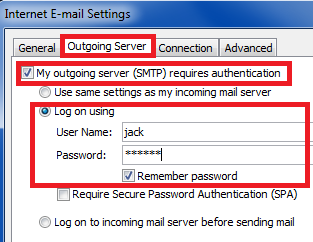 How do I enable SMTP Authentication in an MS Outlook Client? 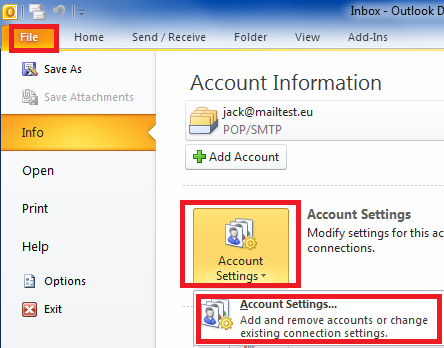 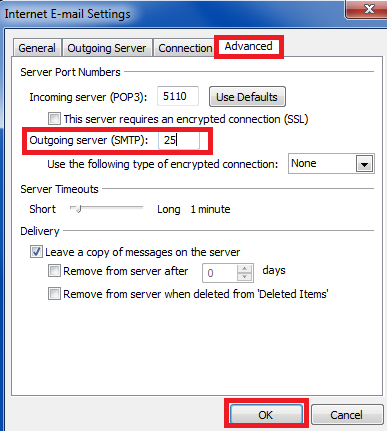 If you are not using IMAP and have Outlook Sync installed and configured, the SMTP configuration is done automatically. 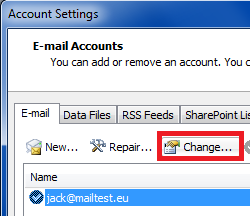 Close Outlook 2010 and restart it.